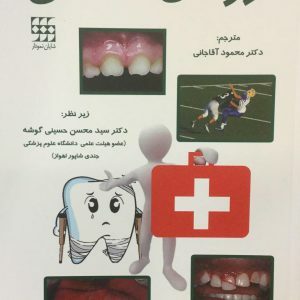 See how to identify and effectively manage oral diseases! 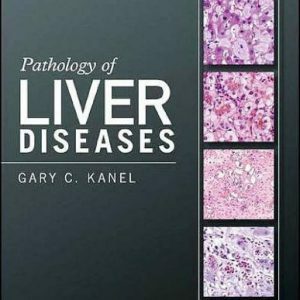 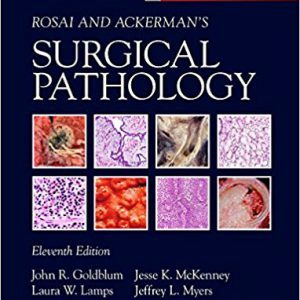 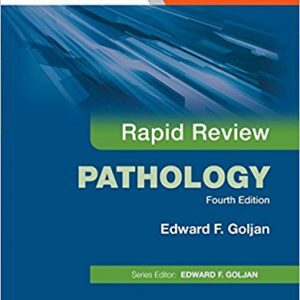 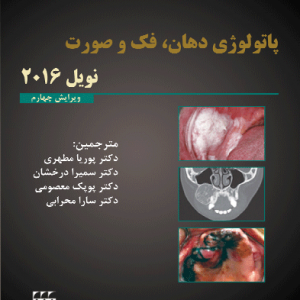 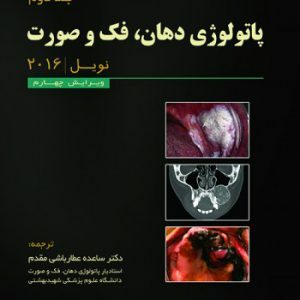 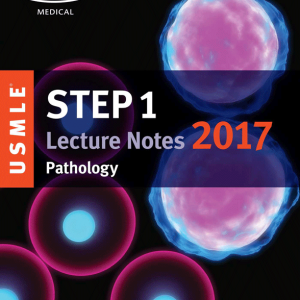 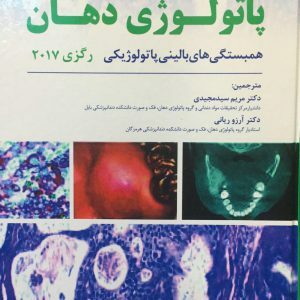 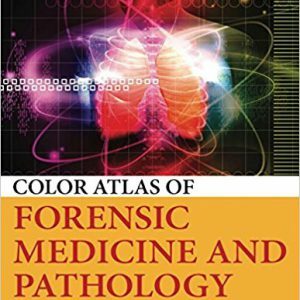 Oral and Maxillofacial Pathology, 4th Edition provides state-of-the-art information on the wide variety of diseases that may affect the oral and maxillofacial region. 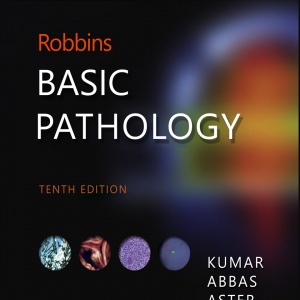 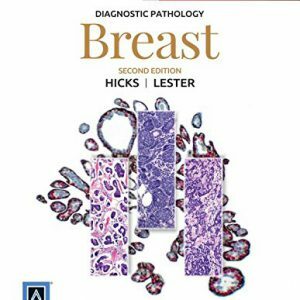 Over 1,400 radiographs and full-color clinical photos ― that’s more than any other reference ― bring pathologies and conditions to life. 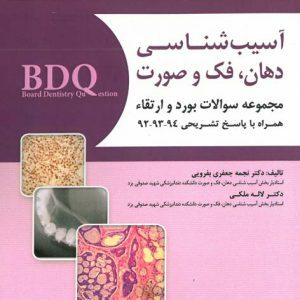 New to this edition is coverage of the latest advances in diagnosis and disease management, plus topics such as hereditary dental anomalies and oral lesions associated with cosmetic fillers. 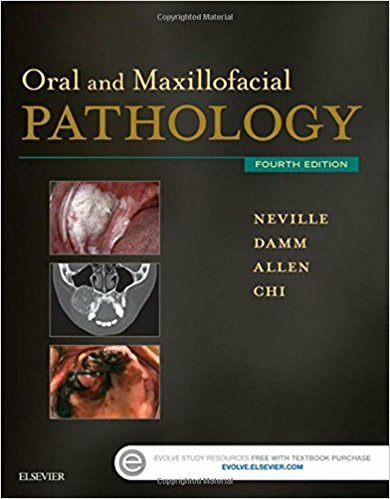 Written by well-known oral pathology educators Brad Neville, Douglas Damm, Carl Allen, and Angela Chi, this market leader is your go-to reference for the care of patients with oral disease!